Where Are Europe’s Fairytale Forests? What does Europe’s land cover look like? Use our map layer to find out. Teachers, scroll down for a quick list of key resources, including today’s MapMaker Interactive map. 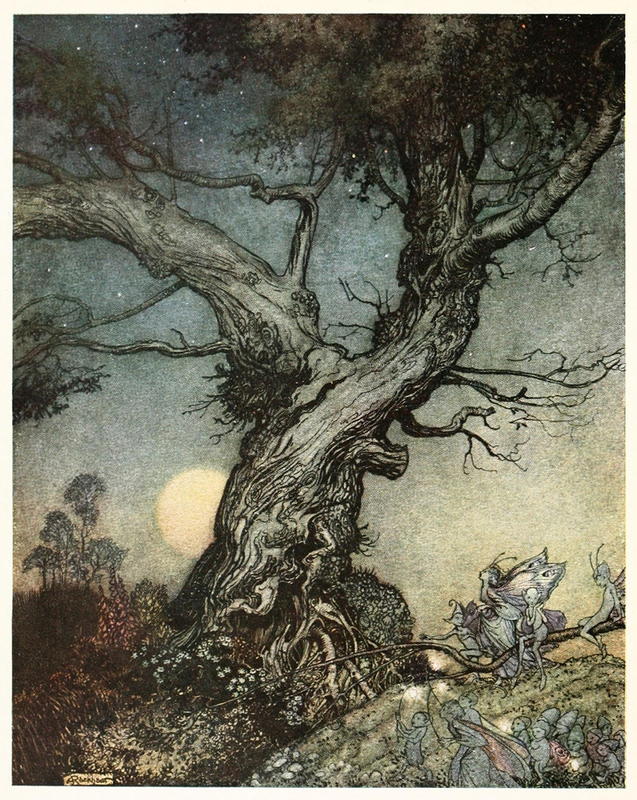 You will never, ever regret looking through illustrations of Arthur Rackham’s fairytale forests. No one imagined European primary forests better. New research maps Europe’s “primary forests”, which account for less than 1% of forested area in Europe. What are primary forests?